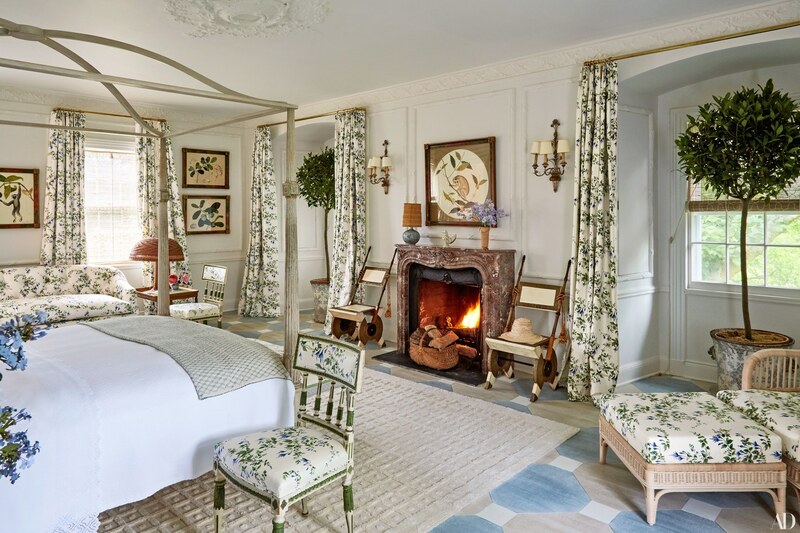 New York Fashion Week kicked off earlier this week and one detail that is fairly consistent each season (spring or fall) is designer Tory Burch’s collections will involve some sort of print. Creatively chosen, expertly designed to enable the woman to outshine the clothes, prints, mixing and matching or solitary mono detail are a signature of Burch. 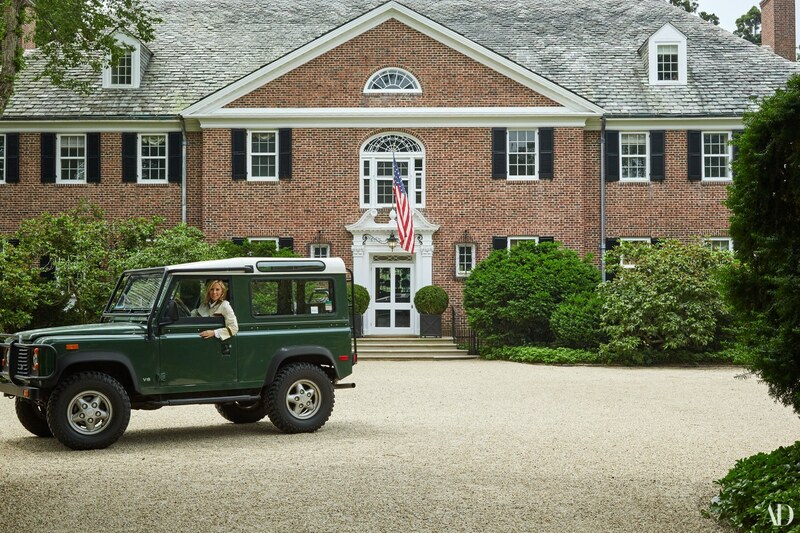 And her Southampton’s home is no different. 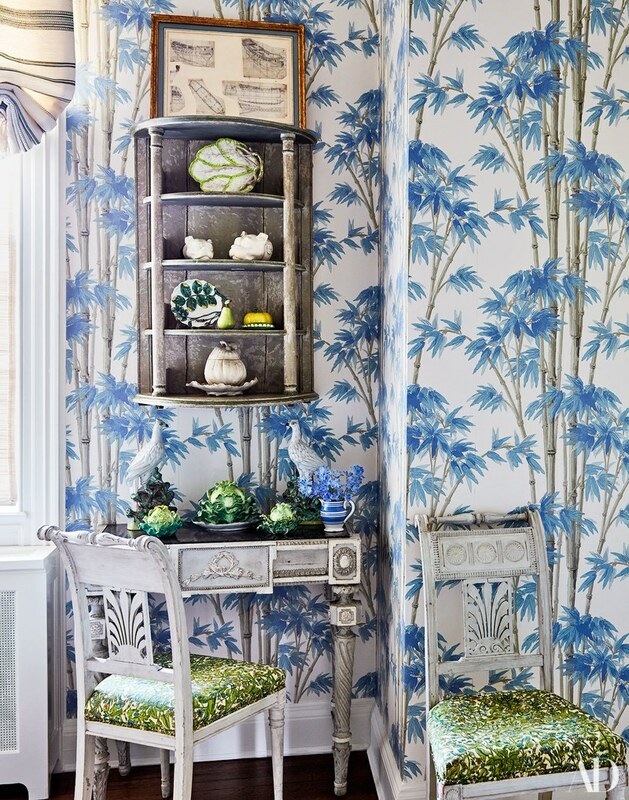 While solid colors and walls and upholstery are seemingly easier and something I began with as well in order to ensure my decor didn’t become too busy, creative use of prints exude confidence, a clear style and a keen eye for balance. 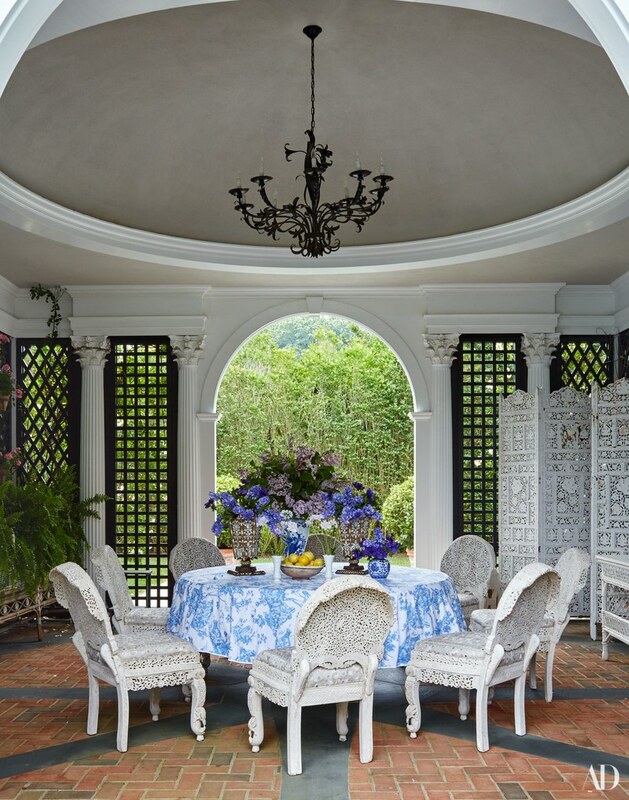 Throughout every room in the 15,000 square foot Georgian estate built in 1929 which Burch acquired in 2008 at the depths of the recession, inspiration abounds for how to incorporate a print into your decor. 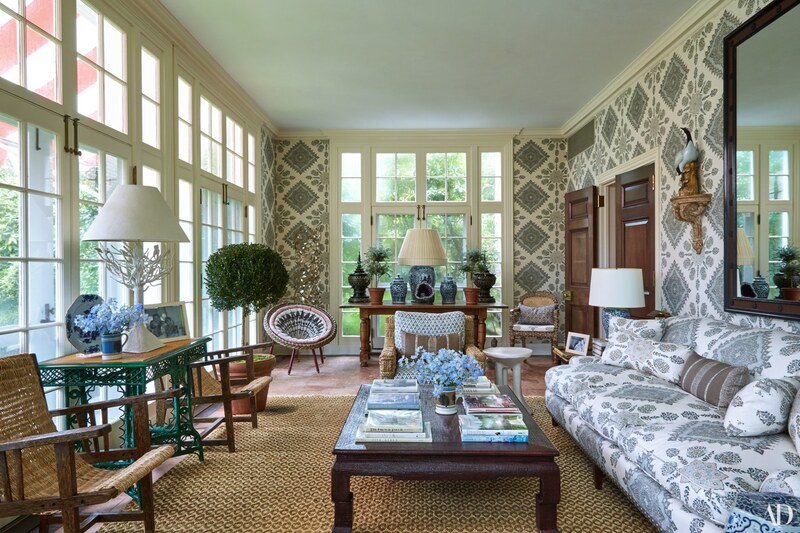 I’ve included a few of my favorite rooms, the poolroom (above) and the sunroom (second image seen below), but there is much more of the tour here at Architectural Digest as well as the interview and details of each room. 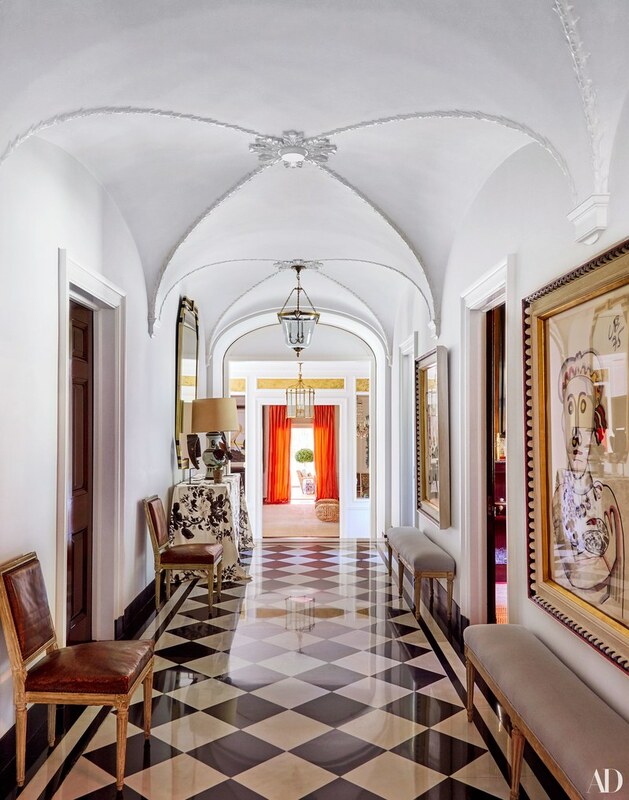 ~View the entire tour here at Architectural Digest.